Now that we know when Yoshi’s New Island will release across Europe and North America, Nintendo have once again turned their attention to promoting the 3DS exclusive. This latest trailer, dubbed “It’s a Shell of a Time” by Nintendo of America, presents plenty of new content: the ability to look around levels using the handheld’s gyroscope; gulping enormous Shy Guys to create giant eggs that players can collect coins with; and Yoshi’s transformative skills to turn himself into a mine cart and helicopter. 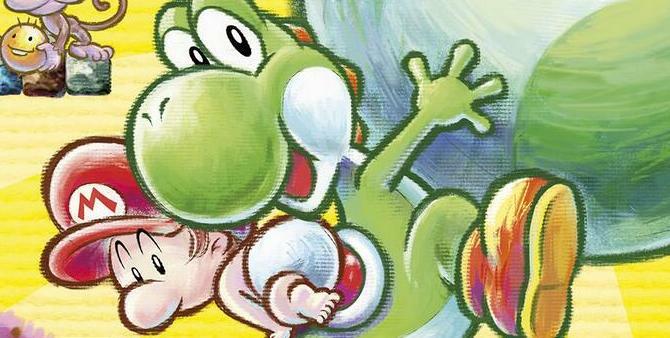 Yoshi’s New Island will release across Europe and North America on March 14th.